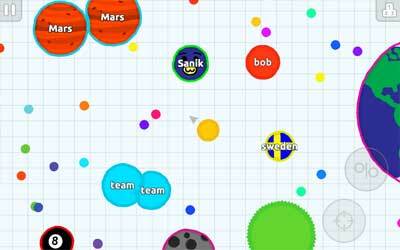 Previous version Agar.io 1.8.4 apk for Android will help you to downgrade or install older app easily. This is one of the best Action apps. Rise to the top and get amazing rewards in our BRAND NEW weekly leaderboards! Collect trophies and compete against other players!